If you don’t know his name, you do know his company. 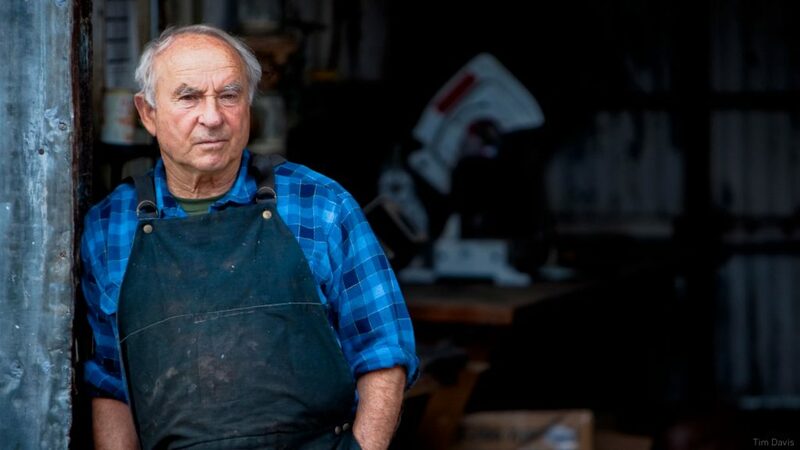 Chouinard is the founder of Patagonia, and his contribution to the outdoor apparel world – and really, the world at large – cannot be overstated. He’s come a long way – from selling climbing gear out of the back of his car along the California coast to owning a company worth more than $600 million. But his commitment to the preservation and restoration of the natural world has remained steadfast for decades. It turns out that has made all the difference. The company has contributed more than $70 million to environmental organizations, and blazed a path for others to imitate its mission statement: Build the best product. Cause no unnecessary harm. Use business to inspire and implement solutions to the environmental crisis. 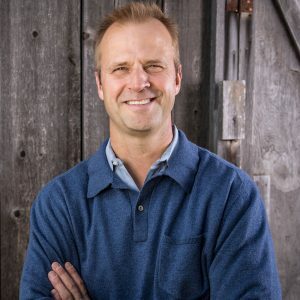 I was honored to be joined by Yvon Chouinard on freshwater Talk. Check out a quick preview of our conversation, and listen to the full conversation above. Joe: You’ve been quoted as saying that every time you make a decision that is best for the planet, you’ve made money. A lot of CEOs are going to be skeptical of that, and certainly politicians. How do you change their minds? Yvon: Well there’s only one way to lead, and that’s by example. That’s why I’m in business: To show that there’s a better way of doing business, and that it’s good business! The only way I can get that message across is to just do it. Joe: Tell me about Patagonia Provisions. Why did you guys start selling food? Yvon: I am convinced that we need a revolution in society. We can’t keep pecking away at trying to solve our problems. It’s getting us nowhere. We need a real revolution, and I think the only one we are really likely to have is one in agriculture. Joe: You’ve said you hate managing people. Pretty hard thing to do when you have 2,000 employees. How do you now lead those folks without managing them and how has that changed over time? Yvon: There’s a biologist at Stanford who studies ant colonies and she says that ant colonies have no bosses. The queen just lays eggs, that’s it. But every ant knows what its job is and goes about doing it, and they communicate very simply by touching antennas and smelling. Contrast that with the opposite of a self-managed thing like that with dictatorship, which is the ultimate in top-down management, and you look at how much energy it takes to maintain a dictatorship. We see it all over the world and it’s incredible. Finally they all go down. And so, that’s what I’ve done here. I’ve created a company that is pretty well self-managed. In Native American societies, the chief was not the richest guy in the tribe. The chief was the best orator because everything was decided by consensus not by compromise. The chief had to get up and convince everybody that this is the direction we’re going to go and that’s what we do here. My job is to basically say what our values are and what we’re trying to achieve and then I hire very independent, self-motivated people and then I leave them alone. Like an ant colony. Joe: What’s the biggest mistake you’ve made? In the late 80s, we were growing at 40 to 50 percent a year and we were doing all the same things that businesses do. We were building more retail stores and adding more and more wholesale accounts and more and more products. We were just growing like crazy, and of course, we got into big financial trouble, and we had to lay off 20 percent of our workforce. And in a family-style company, that is really hard, and I swore I’d never do that again. Since then, we’ve avoided doing that. Joe: So is the lesson there build it slow and build it right? The lesson there is live within your means, whether you are an individual or a family or whatever. Just live within your means. If all of us did that, we wouldn’t be destroying the planet.